The study has revealed the massive changes that are in store for the workplace of tomorrow, as well as the challenges that companies and employees must be prepared to face. The Future of Work was commissioned by the UK Commission for Employment and Skills and carried out by Z_punkt in conjunction with The Centre for Research in Futures and Innovation at the University of South Wales. The study analyses key trends and potential disruptions, and it also forecasts four possible scenarios for the economy. If you like, you may take the opportunity to subscribe to our newsletter on the right side of this form. Don’t hesitate to contact us! 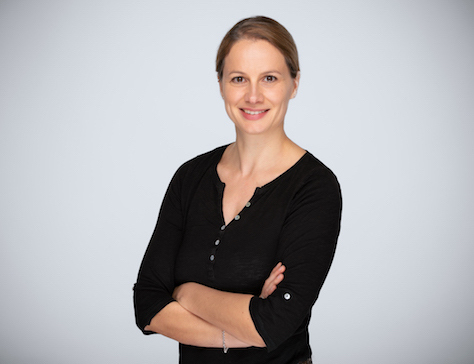 Our assistant Berit Thieß will be happy to put you in touch with an appropriate member of our team. Receive the regular Z_punkt newsletter in your mailbox. Sign up now. We would love to help you if you are planning a foresight project in the field of strategy or innovation. Get in touch with us and we’ll put together a tailored proposal that matches your specific requirements.